Charles & Keith was founded in 1996, in Singapore. Destinate to fancy womens all over the world, the brand produces more than 750 designs of footwear, and 300 designs for accessories. 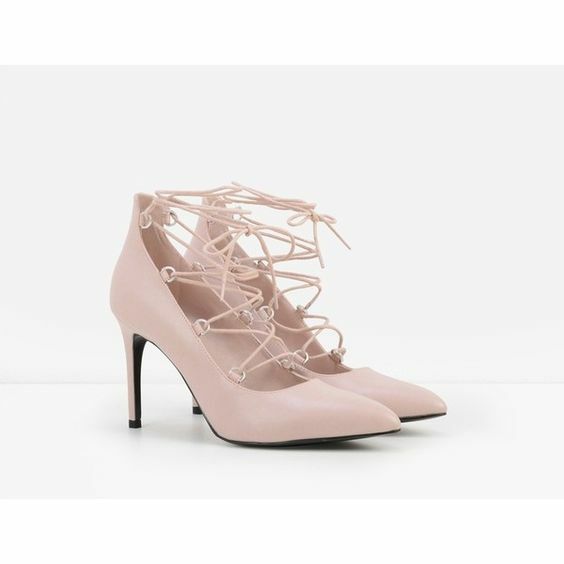 The Charles and Keith is created by the brothers Charles and Keith to create an innovative footwear line with clear design aesthetic. Charles & Keith opened their first store in 1996 in the Amara Shopping Centre. The store originally sold women’s shoes made in China and Malaysia. In 2005, Charles & Keith launched a new line of men’s footwear under the Pedro brand. In 2007, both Charles & Keith expanded their range of products to include women’s and men’s accessories such as bags, belts, ties and sunglasses, with the introduction of the Charles & Keith Signature Label, an extension of the brand, offering products at a higher price range. Charles & Keith was founded in 1996 . Charles & Keith is a from Singapore . Products include women’s footwear and accessories. Producing over 750 designs for footwear and 300 designs for accessories. This one is my favorite . The elegant tasselled box bag with the lovely high heels are so perfect together, so glorious. Feeling like once she walks in the fancy restaurant or fancy party , place, everyone have to look at her. Simple but beautiful . Shearling-lined pointed ankle high booties featuring a high stiletto heel. Fastens with a lace-up design. Mid-sized crossbody bag with magnetic snap closure and fringe detail. Why does Arjutu like the brand ? In 1998, Charles & Keith began to expand their operations overseas into Indonesia, where by 2015 they had 40 stores. They debuted in the Middle East in 2004 with a store in Dubai, and another in Saudi Arabia in 2005.